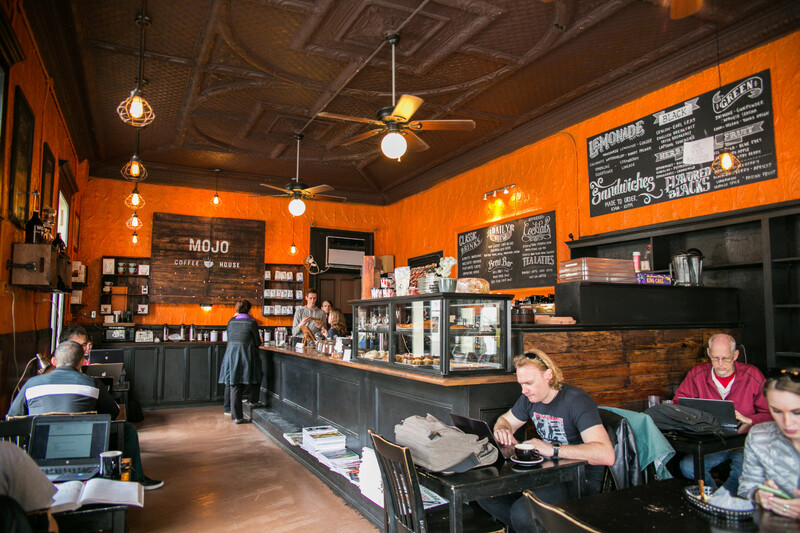 Cool off with a cold brew at one of these coffee shops this summer. Summer is slowing things down, but there’s still lots to see and do in the city. That means we have work to do. 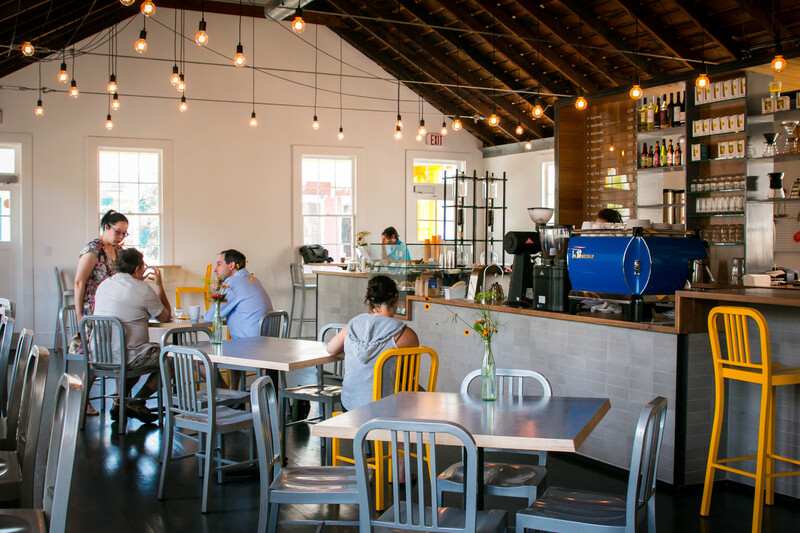 On any given day, you will most likely find us posted up working at one of our favorite coffee shops in New Orleans. We are serial coffee shop hoppers, and we might just have a bit of an iced coffee problem. But hey, we’ve got to stay cool. 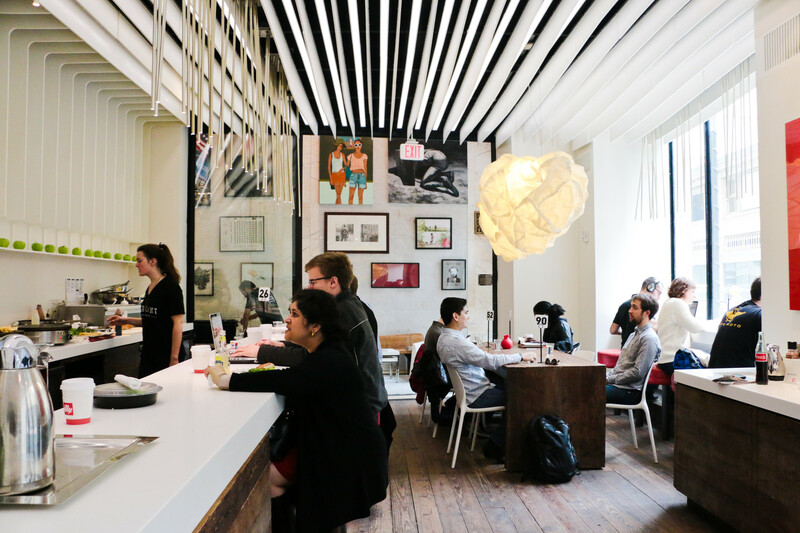 So whether you are visiting the city and love to try local coffee shops, or you’re looking for the perfect spot to get work done, we’ve rounded up some of our favorite spots for you. But before you go, there’s one thing you need to know. We take our coffee one way, and that’s café au lait. Our creative inspiration spot. 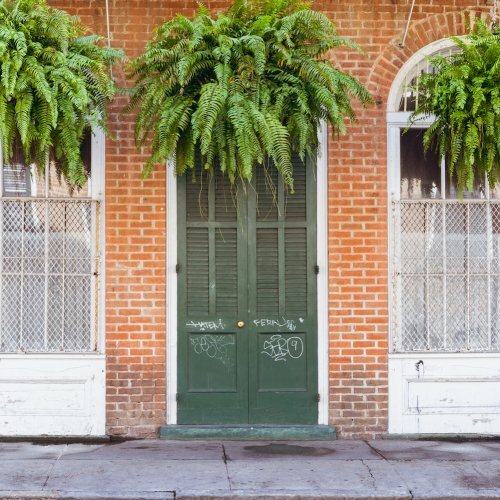 When we’re in need of some high energy and creative inspiration, we shoot over to the Lower Garden District for excellent brew, a tasty bite, and electric vibes. With a cold brew and the dom sandwich, the creative juices flow. Our favorite writing spot. When we have to put our head down and crank out stories on a deadline, we catch the streetcar downtown, order a cappuccino and a savory crepe here, and get to work. Illy coffee is served up fresh and hot here, along with a variety of fresh and healthy breakfast options. The baristas know us by name here, because we just keep on coming back. Our daydream spot. This is where we go when we have a light workload, and want to simultaneously soak up the sights and sounds of the city. New Orleans’ first affogato bar (espresso and ice cream) is in the heart of the CBD. It must be mentioned that you can find delightful and authentic Vietnamese iced coffee here, which we live for. 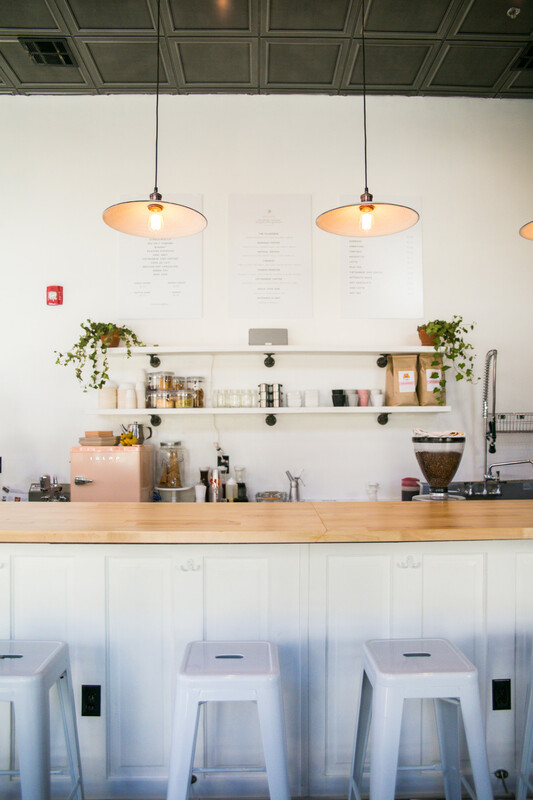 With that combination, there’s really no reason to leave this dreamy coffee shop. Our work/leisure spot. 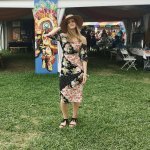 We often work on weekends, because there is always something to do in New Orleans, and we’ve got to keep you informed. This is our go-to spot spot when we have weekend work, but still want to feel like we’re getting out and about. French Truck’s smooth, crushed iced lattes are heavenly, and their patio is perfection. So, where ya wanna go? 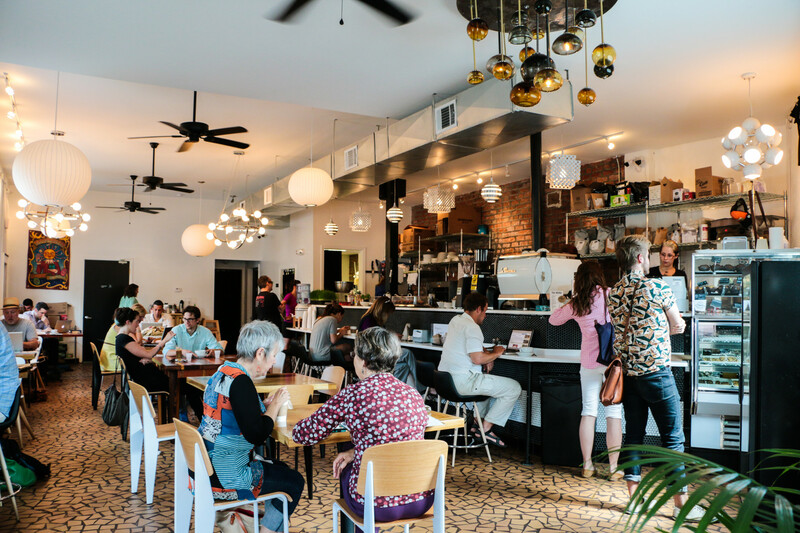 *Editor’s Note: This is not an all inclusive list of of our favorite coffee shops in New Orleans. There are so many that we might just have to return with a Part II post.